There were two things we noticed when we first a arrived in Copenhagen – high quality (but quite expensive) public transport and LOTS of bicycles. We knew Danes like to bike, we just didn’t know how much. People complain about the lack of car parking spaces in Bratislava. 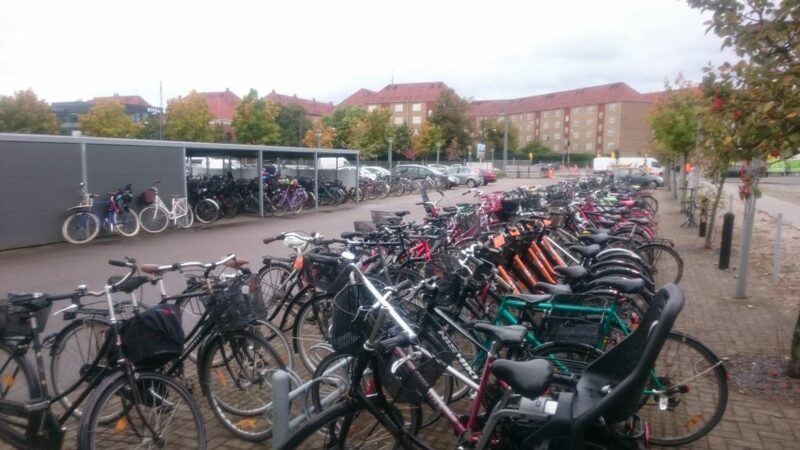 The situation looked the same in Copenhagen, only with bike parking spaces. We knew we wouldn’t have much free time once the program starts, so we took a tour of the city on Sunday. 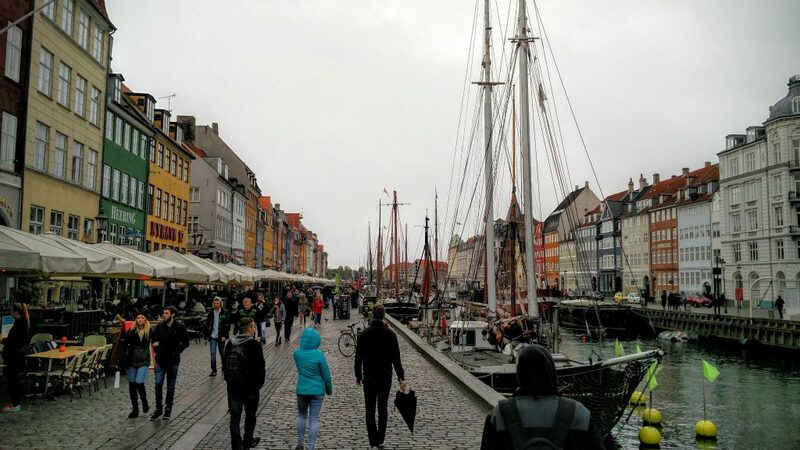 Copenhagen is a beautiful city with historical centre, but what really caught our eyes were the ships parked in city canals, especially in famous Nyhavn. 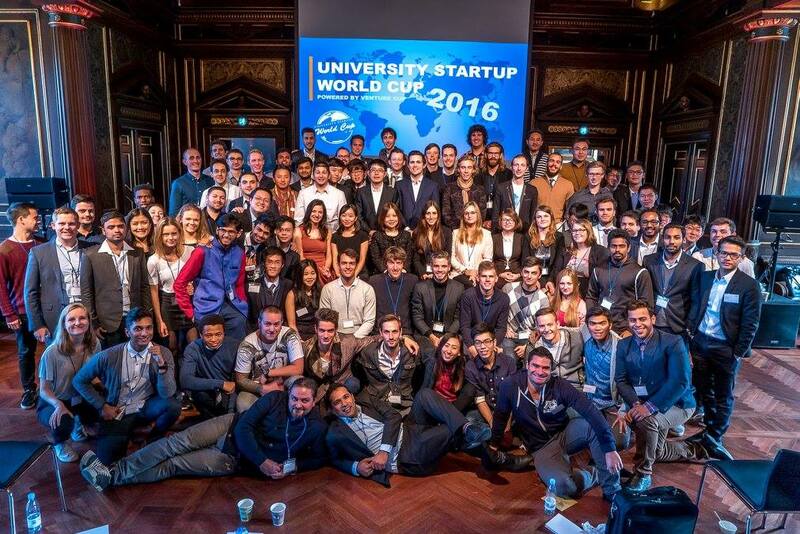 The program was organized by people from Venture Cup. It’s a non profit organization that helps startups in their early stages. Since our very first encounter with Venture Cup staff during the registration, we were encouraged to practice pitching our idea to other people. And that was the theme of the week. Each team had 1 minute pitch on Monday, then we had pitch training on Tuesday. There was startup expo on Wednesday, where everybody could present their ideas to almost 1000 guests who came to visit. It was a great opportunity to meet new partners, investors, mentors, and of course again, practice pitching. We were also surprised by how many people from Slovakia and Czech Republic came to visit us on the expo. The main competition was on Thursday. Teams from each category had 4 minutes to pitch their startup idea to a group of 5-6 judges in a small conference room. After that, there was 10 minutes Q&A, when judges not only asked us questions, but also provided valuable feedback and ideas on how to push our idea forward. The “grand finale” was on Friday in a beautiful, 400 years old building. In a short program, they announced category winners. The winners had to do their 4 minute pitch followed by a short Q&A on stage in front of everyone. After that, 5 judges decided on the overall winner. Unfortunately we didn’t win our category. The competition was tough and we agreed that at least half of the teams in our category had a very solid chance to win. Even though there was a competition event, it wasn’t the main goal of this week. 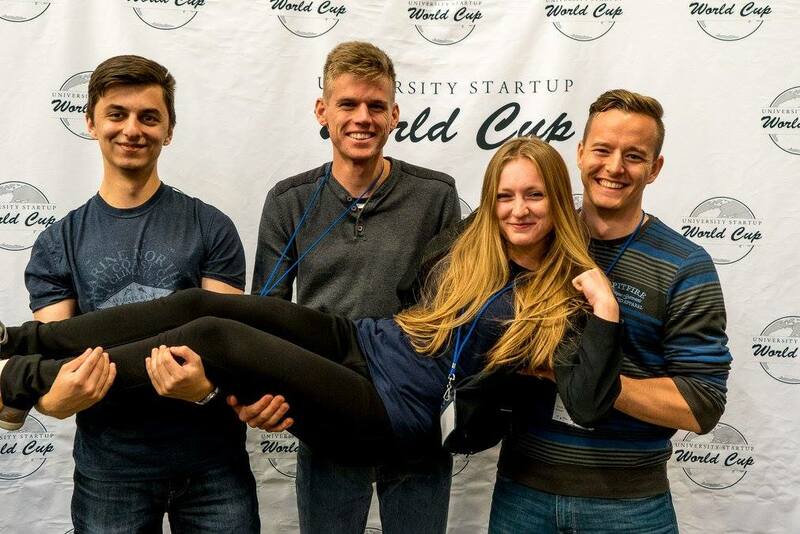 The goal was to connect startups, help them develop their idea and gain new experience. This week was just the begining, every participating team will also receive 1 year services from an experienced mentor.